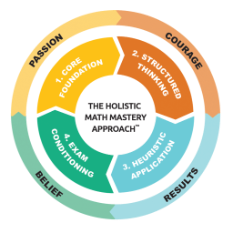 "You’re About To Discover The Exact Formula That Has Helped Students Go From Failures to Distinctions in Math Using The Proven Holistic Math Mastery Approach™… In As Short As 6 Months!" Click Here To Get A FREE 2-Hour Trial Class! 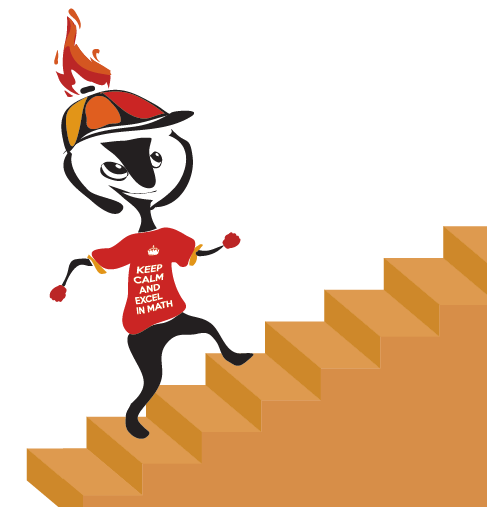 We Empower Your Child With The Problem Solving Skills, Mindset and Confidence They Need To Succeed In Math! Why Do Over 1257 Parents Choose Us To Coach Their Children in our math tuition centre? 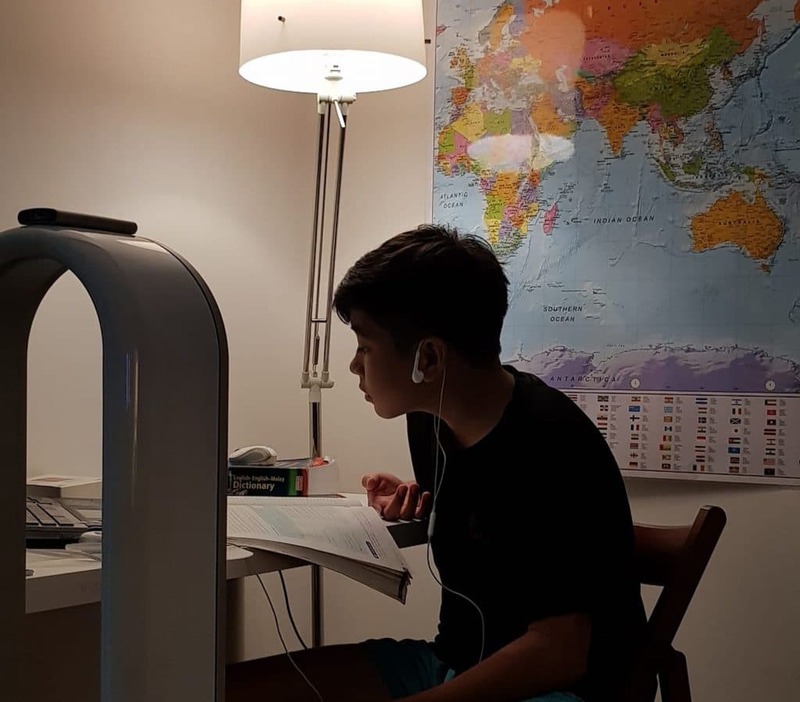 The Holistic Math Mastery™ Approach was developed, tested and refined over the last 10 years by our team of math tutor & coaching professionals in Singapore who have worked with over 679 students to produce remarkable results. The Holistic Math Mastery™ Approach by our maths tuition centre in Singapore has been proven to give students the problem-solving skills needed to excel in Math and a little something extra. 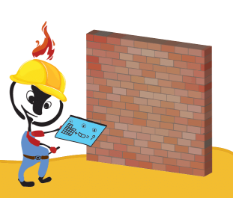 What’s that something extra you may ask regarding our math tuition classes? 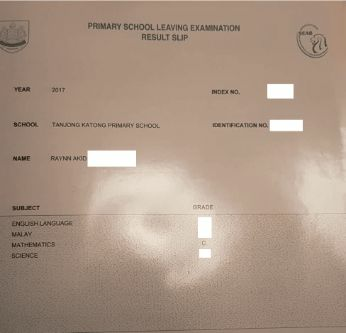 A number of students who came through our doors feeling defeated have walked out transformed, with a new-found belief in themselves that they can overcome any obstacle and route to success PSLE math. That’s what our math tutor intends to do when developing your child holistically. We intend to pass on to them the invaluable traits of courage, passion and belief while getting the results they desire and deserve for secondary math. Click Here To Learn More About Our Approach! "How Effective is Our Approach, Really? 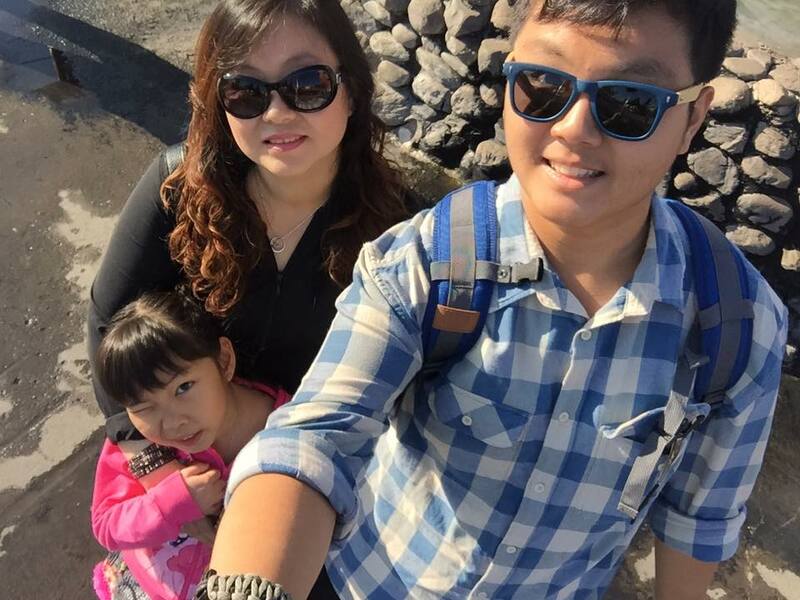 Read About Our Best Success Stories Below!" 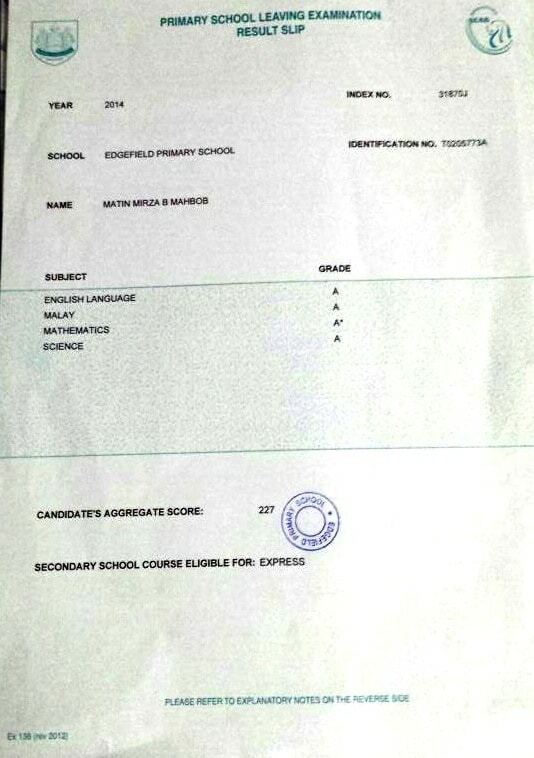 "He Went From Scoring 59% in Secondary maths 2 to 79% in Secondary maths 3 to 100% in Secondary 4. The Best Part Was That He Found It Easy & Fun!" "I joined Math Prodigies since last year. My results improved significantly from a result of 59% to 79% and finally to 100%. When I learn, I actually have fun when learning compared to other math tuition centres where it’s very stressful. The homework given by other centres are a lot and this centre gives a reasonable amount of homework. It’s easy to cope if you go to this centre." 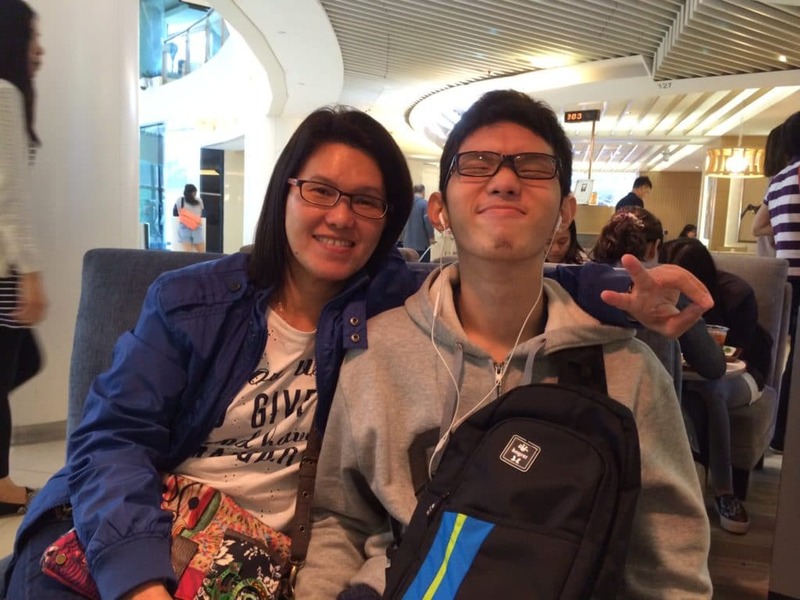 "Math Prodigies Jumpstarted His Confidence And He Went From Scoring 'A's to Finally Scoring An A* For The PSLE Math!" 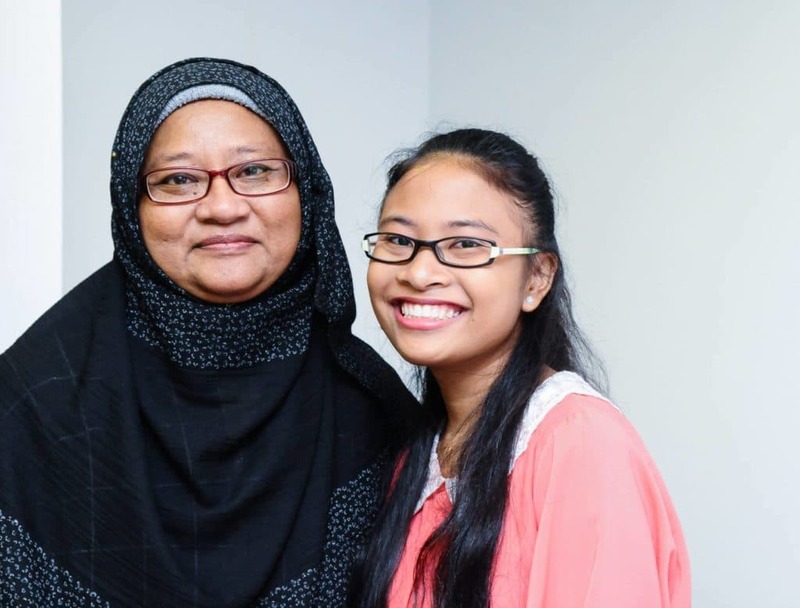 "Since Primary School, Liyana has been poor in Math and before I sent her to Math Prodigies in Primary 6, she was scoring 18/100. I was very worried that she would not be able to get her marks up in time but she loved the environment and the Coach. 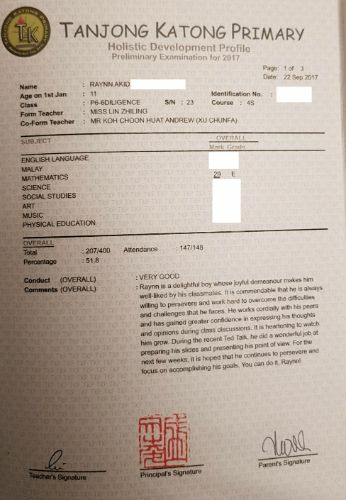 She passed her PSLE with a D grade! I am very happy when she is with Math Prodigies! 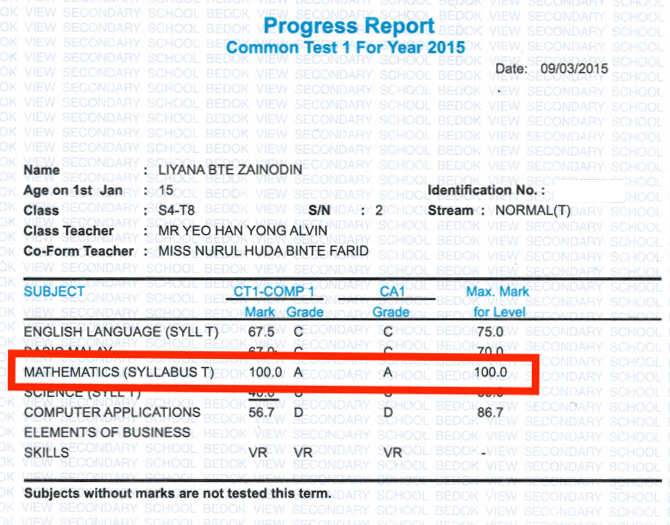 Thank you Math Prodigies for giving her good results!" 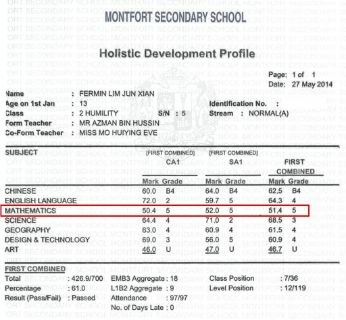 "He Went From Failing The Prelims at 46% to B for the PSLE... In Just 5 Weeks!" 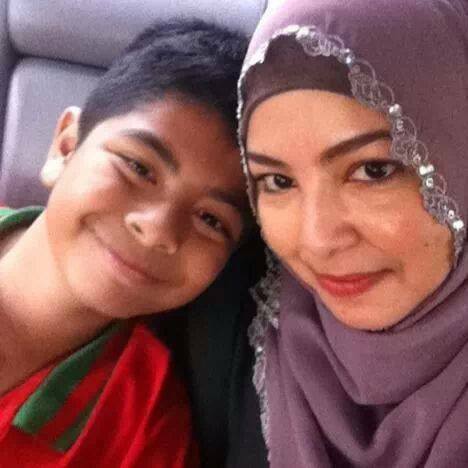 "Thank you Coach Saiful for the crash course on the 10 sessions, 5 weeks before the PSLE. Audy came with in with a grade D at 46% during the prelims. 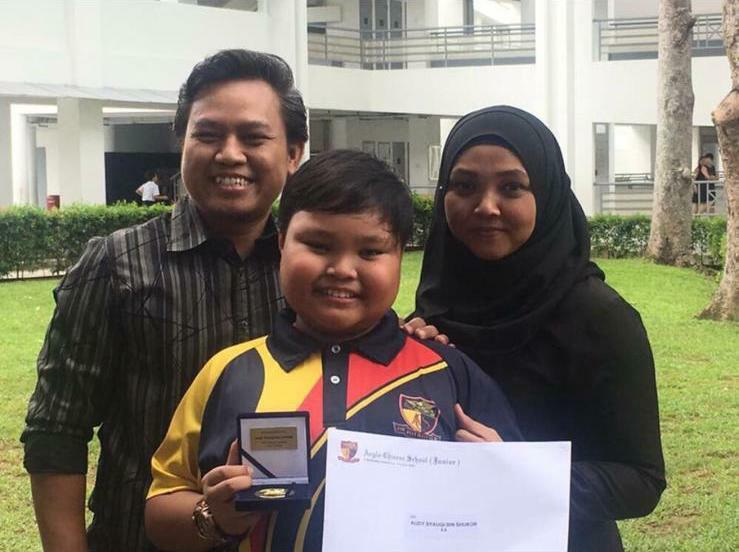 He managed to achieve a B for PSLE. Yes! We are so happy for this improvement and your guidance+support and never ending assistance during the last minute crash course!" From D to B in 5 weeks! 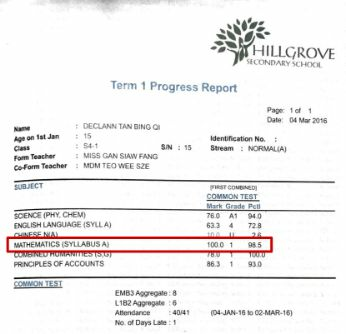 "He Went From Failing The Prelims at 29% to C for the PSLE... And Now He's Scoring 80% In Secondary School And Even Coaching His Friends In Math!" "Caught this one here coaching his friends in Math over Skype. Him! Coaching?! Don't allow PSLE Math be the death of you! 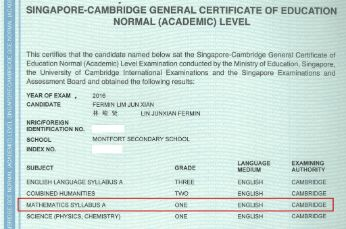 3 years ago, he used to flunk Math/hated Math/wished he could've dropped PSLE Math forever. I wouldn't blame him honestly.. 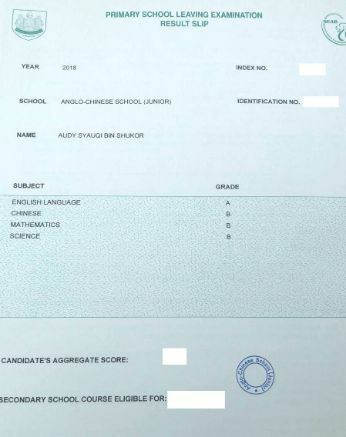 He scored only 29% for his Prelims but after classes at Math Prodigies, he started to gain confidence when he passed comfortably for PSLE with a C grade. Coach Saiful Rizal, thought I'd share this with you.. the young boy you once coached is in turn coaching others.. Thank you for your patience, guidance and belief that each student who crossed your path gets away a better Math solver. 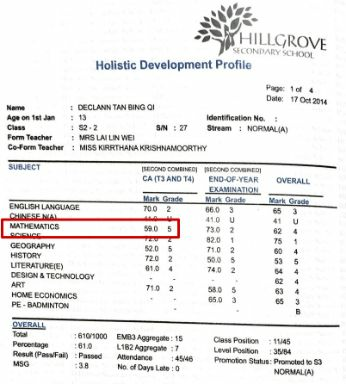 Seeing him score 80% in secondary school is surreal.."
Download Any Of Our Guides Below For FREE! 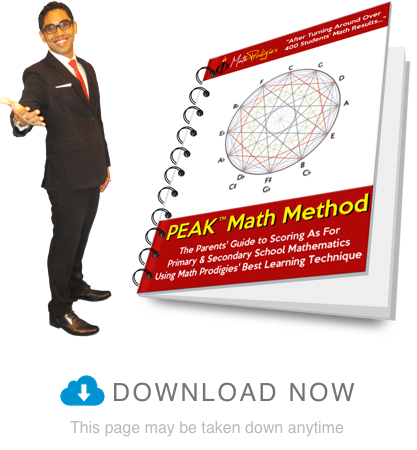 "Enter Your E-mail Address Below To Download This Problem Sums Cheatsheet & Training That Reveals How 23 Of Our Students Skyrocketed Their Problem Sums Results By 2 To 6 Times For FREE!" Yes, Send It To My Inbox Now! Yes! My child will definitely benefit from this. "Enter Your E-mail Address Below To Use This Learning Technique That Most Parents Don't Know About And Start Seeing Results For FREE!" Get A FREE 2-Hour Trial Class When You Sign Up Before 31 March! 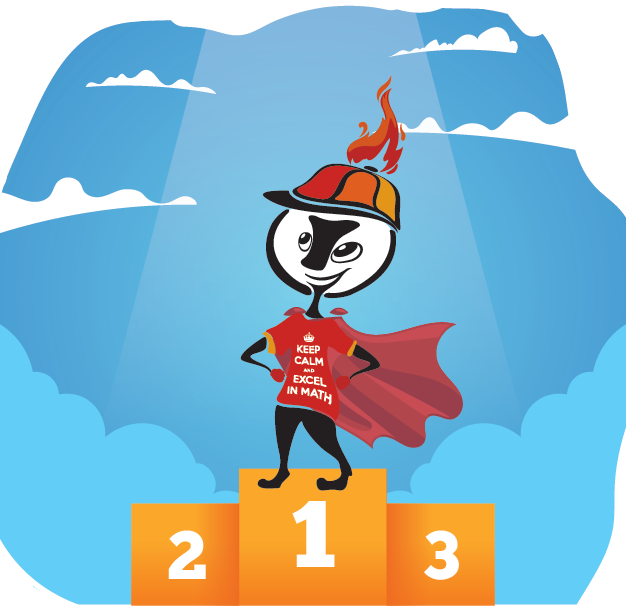 We Have Helped Over 679 Students Turn Around Their Math Results. Now, It's Your Turn! Get A 2-Hour Free Trial Session With Us Now! 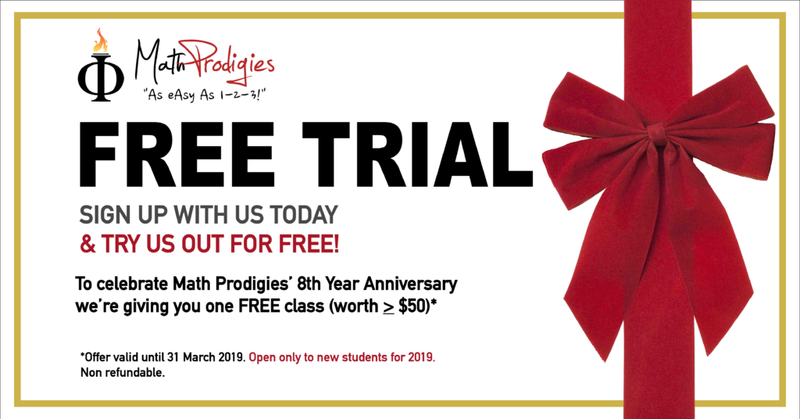 Math Prodigies Learning Centre specialises in Math Coaching for Primary and Secondary school students for the PSLE and O Level. Our approach has been tested and proven to help students not only improve in Math but also fall in love with it! The centre is located in the East Region of Singapore in Kembangan, perfect for students living in Bedok, Tampines, Pasir Ris, Geylang and Eunos.